The song isn't bad, either! 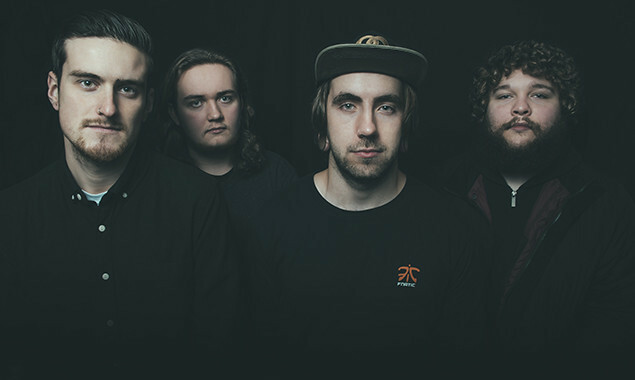 Metalcore lot Napoleon have unveiled a video for new track 'Afterlife'. You can watch the band (who are now fronted by ex-Climates man Wes Thompson) tear through the song below. 'Afterlife' is taken from the band's debut album 'Newborn Mind', which is out on May 27 via Basick Records. The pre-orders are available here.